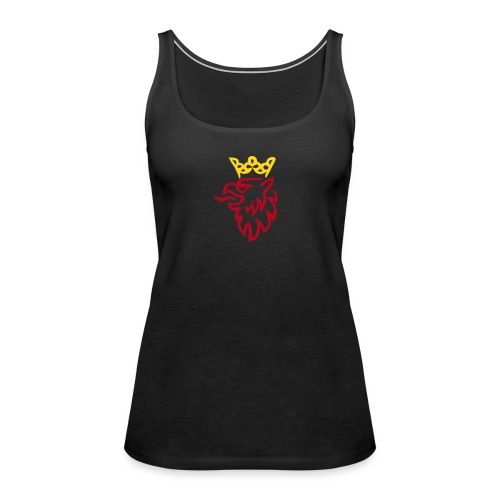 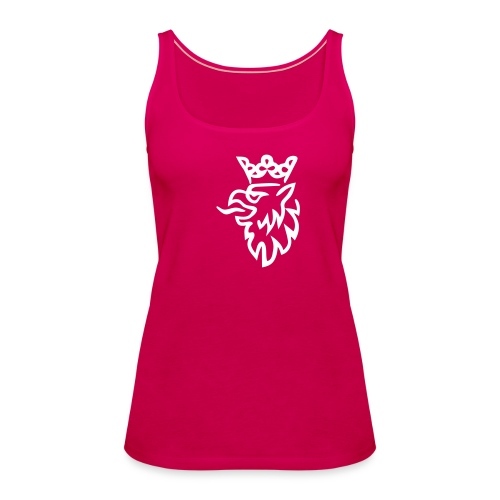 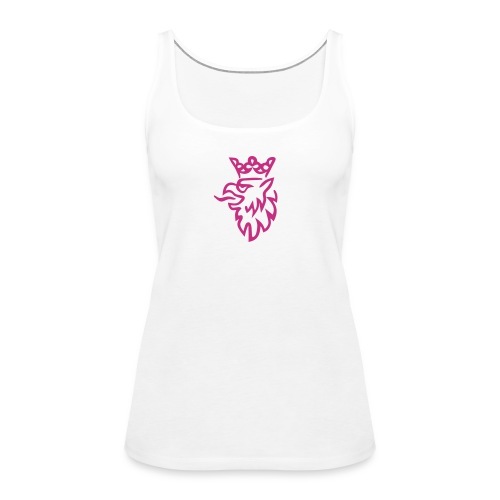 Women - Tops | Check this out! Saab Griffin - in more colors! Saab Classic/OG 900 Aero/SPG - in more colors! Saab turbo gauge - in more colors!